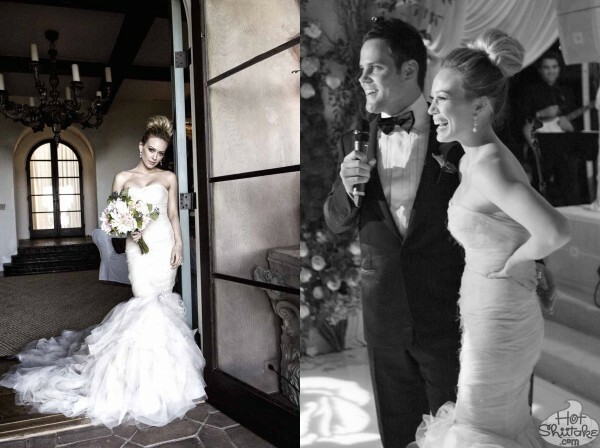 Home › Pics › Celebrity Thoughts › Hilary Duff … The Next Indiana Jones? Hilary Duff was spotted meandering through West Hollywood, lugging around a ton of bags. 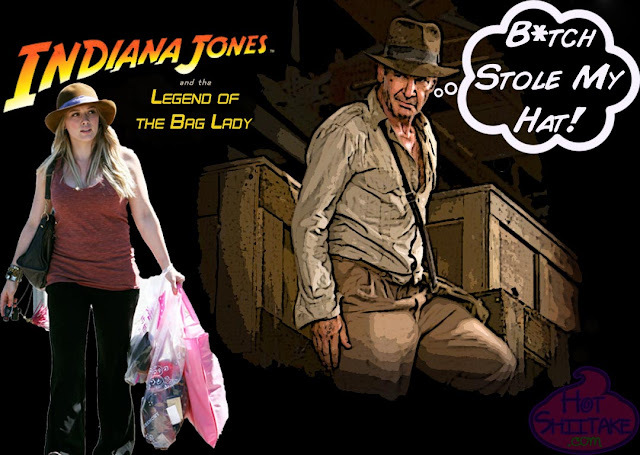 Hilary Duff In ‘Indiana Jones’ Movie? Looks like someone is hoping to get approached for the next Indiana Jones flick. What do you think; could the Duffster fill Indy’s shoes? And why couldn’t Hilary find someone else to carry all those bags for her? Manual labor = Seriously grody.